Travel back in time! Come and experience a children’s historic street fair Fallback Festival on Sunday, November 4, 2018 in the heart of the Gaslamp Quarter. Kids will be amazed as they take a step back in time! Perfect event for children and families! Kids will experience a cross-section of what life was like before the age of television, computers and cell phones. Travel back in time to enjoy our old west town! Pan for gold, saddle up on pony rides and enjoy live entertainment. Your kiddos will go plum crazy as you take a step back in time at the 16th annual Fall Back Festival, a Children’s Historical Street Faire, on Sunday November 4, 2018 from 11:00 AM to 4:00 PM in the heart of the Gaslamp Quarter. 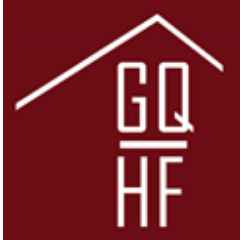 Visit gaslampfoundation.org for more event details! Hello Kids! 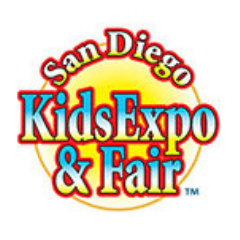 Learn and enjoy the San Diego Kids Expo & Fair on Oct 20 – Oct 21, 2018 on Del Mar Fairgrounds. Bring your family and experience all the fun and excitement! Expect to see 150 local and national companies that have products and services catered to kids and families. Meet instructors and coaches teaching karate, soccer and football. Or sign up for a gymnastics, talent or dance school. Pet a furry friend like a miniature donkey or touch exotic animals like a huge a snake! Help your budding scientist with experiments or building with one of our STEAMmakers. Let your child make an art masterpiece at a potting wheel or art activity. Ride the trackless train or take a break and catch a kid performance or Magic Show on our Central Park stage or a rockin’ kids band at our outdoor Rock n’ Roll stage. Help your kids stay healthy with dentist, chiropractic and wellness companies. Have fun with your family and prepare your sports gear! 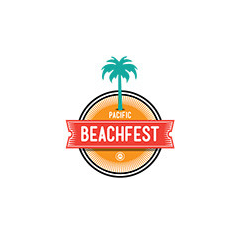 Be a part of Pacific BeachFest happening on Saturday, October 6, 2018 at Pacific Beach Boardwalk. 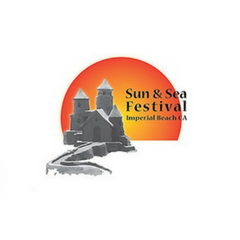 Enjoy plenty of free, excitement and family-friendly action on the beaches! Join us for a day full of adventure! Pacific BeachFest is a party for all ages featuring Kids Action Alley where the youngest dudes and dudettes will be kept busy with beachside rides as well as other free fun games and activities and free arts and crafts. 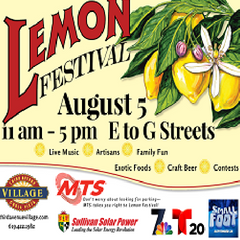 Local community groups from Pacific Beach will welcome you to the neighborhood with goodies and fun activities. Enjoy your summer as you mix and mingle with thousands of people at the 10th annual San Diego Spirits Festival on August 25 -26, 2018. 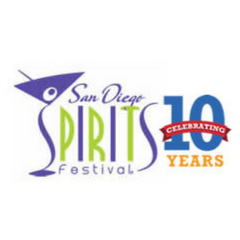 San Diego Spirits Festival offers a wonderful occasion to sample and experience the finest spirits and foods. This is one-of-a-kind experience for festival-goers! Can’t wait to see you there! 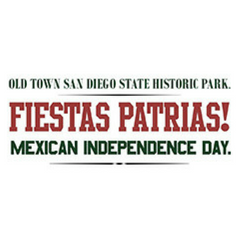 Visit sandiego.org for more event details! Everyone’s invited to be part of Live Well San Diego 5k and Kids 1-mile Fun Run on July 29, 2018 at the Waterfront Park. This is the perfect event to bond with your family and friends! Enjoy family-friendly activities and so much more! Can’t wait to see you there! Join the San Diego Padres after the race for an afternoon of baseball as the Padres face the Diamondbacks at 1:10 pm. 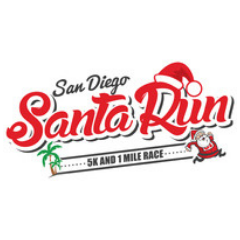 Specially discounted tickets are available with promo code “LWSD5K” and include a donation back to the San Diego Blood Bank. 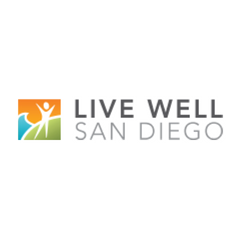 Visit livewellsd.org for more details.